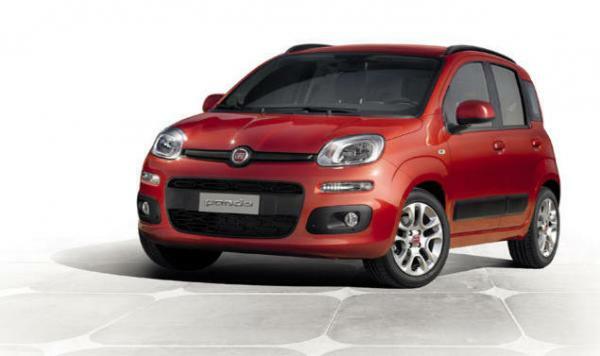 Fiat Panda is the best choice for a family or group of friends. It combines the comfort with the style. The drive is pretty easy. Rent it for your stay in santorini and enjoy the beautifull island.